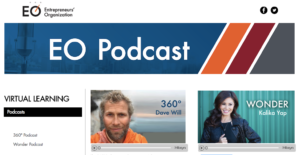 The 360º Podcast and EO Wonder Podcast is an Entrepreneurs’ Organization program designed for all entrepreneurs with a hunger to learn how to better their businesses and themselves. 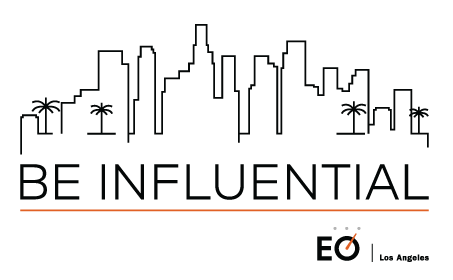 Hear from thought-leaders like: Verne Harnish, author of Mastering the Rockefeller Habits and co-founder of EO; direct marketing guru Joe Polish, creator of Genius Network® Interview Series; and many more. Subscribe and listen today! The Entrepreneurs’ Organization (EO) is a global, peer-to-peer network of 12,000+ influential business owners with 167 chapters in 52 countries. Founded in 1987, EO is the catalyst that enables leading entrepreneurs to learn and grow, leading to greater success in business and beyond.Learn more about EO!